Anxiety is a very common problem and many suffer from it, including me. Anxiety is constantly there. Any simple change in my daily schedule can cause stress and panic. Some days, I even have a hard time going to the grocery store because I am anxious about what that entails. For many people, simple tasks like shopping are easy and carefree, but for someone with anxiety, it can be very difficult. There are medications to help deal with anxiety. Anxiety medications come with side effects and safety concerns, such as the risk of addiction. (Source) Anti-anxiety medications are also known as tranquilizers. They slow down the nervous system which in turn creates a relaxing and calming effect. Many popular anxiety medications are Xanax, Klonopin, Valium, and Ativan. These medications can also be deadly when mixed with antihistamines, antidepressants, and/or alcohol. For my anxiety, I took medication for a 6 month period. I always felt like less than my true self. I was more forgetful, more flighty, basically not on the top of my game. After safely weening my body off of the medication, I sought treatment via therapy and essential oils. Here are some amazing essential oils for chronic anxiety! 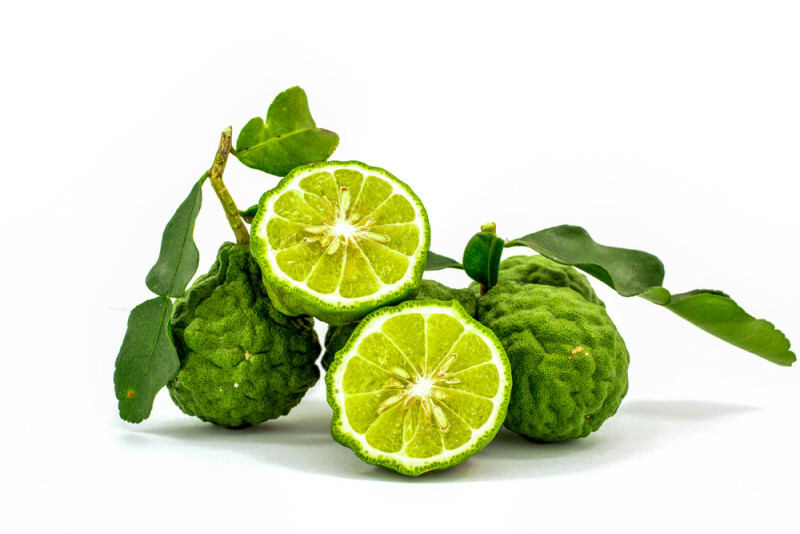 Bergamot EO is a powerful citrus essential oil that creates uplifting effects. Bergamot has a long history of helping feelings of stress. A study done in Taiwan in 2011 treated highly stressed teachers with 10 minutes of bergamot EO aromatherapy. The result showed a reduction in blood pressure and heart rate while also balancing nervous activity. Note: Bergamot EO is photosensitive, which means it reacts with direct sunlight. Avoid sunlight when using bergamot topically on the skin. Lavender EO is my go to oil. I never leave home without it, because it is so amazing at so many things. In a 2007 study, Lavender aromatherapy reduced serum cortisol. Serum Cortisol is a key player in the body’s response to stress. Lavender is also shown to have no sedative effects and no potential drug abuse. 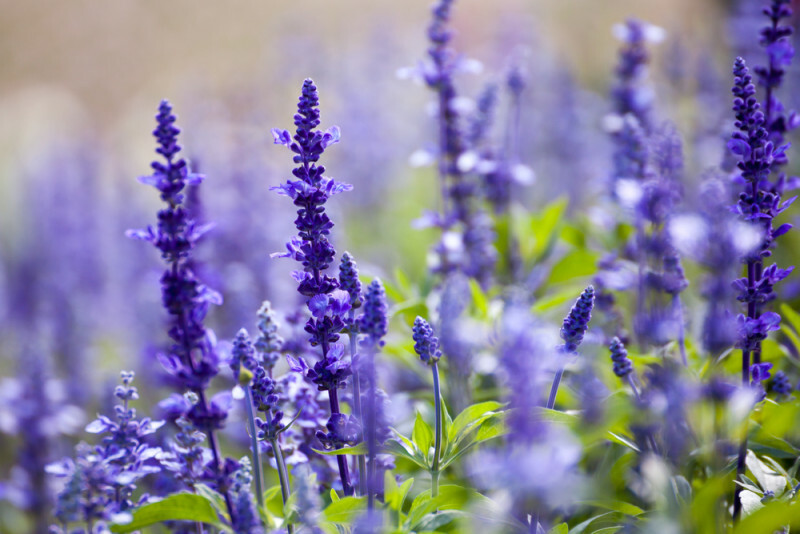 Clary sage EO provides a clearing of the mind. It is known to make users feel uplifted and euphoric. Added to a warm bath or diffused before bed, it can calm and clear the mind. How to use essential oils and find your anxiety hot spots! Whether your anxiety is triggered in the car or on the job, essential oils are easily used anywhere and work quickly. Carry your essential oils with you wherever you go. I never leave home without my Lavender EO. During an anxiety attack, you can either just open the cap and breathe in the vapor or warm a drop on your palms and inhale. For the car or anxiety hot spots around your home, add a drop or two to a clothespin and clip it to that area. Diffusing is my favorite use of essential oils. Diffuse in your home for a fresh and calm household. A mix of your favorite relaxing essential oils is also a good idea. Take a look at my favorite mixture! Mix the oils in a glass container and either add 3 drops to warm bath water and diffuse, or create a soothing soap. Add this essential oil mixture to a full warm bath. Soak in the tub and breathe in the essential oils to create a calming and relaxing atmosphere. What oils do you use to combat anxiety? The post THESE 3 Essential Oils Fight Chronic Anxiety Better Than Medication! appeared first on DavidWolfe.com.